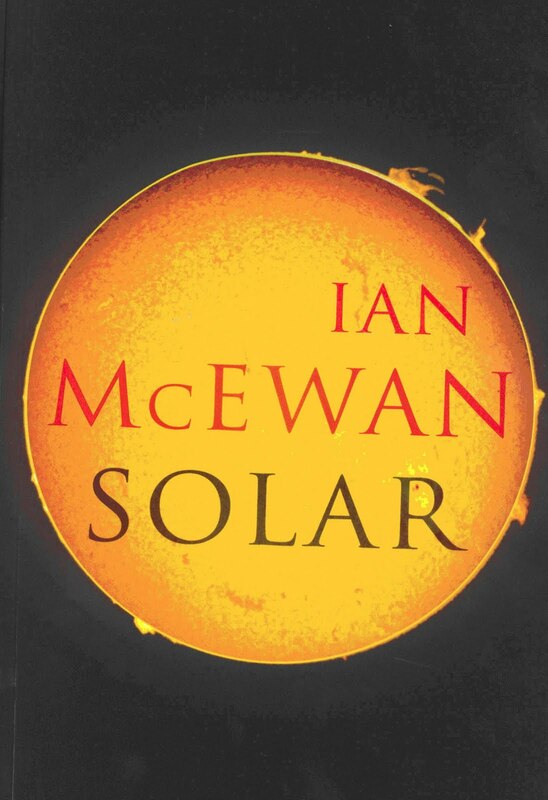 One of the funniest books of the year – Solar by Ian McEwan. 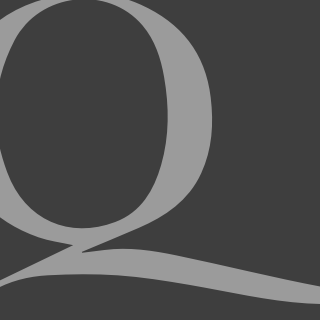 For lots of laughter, insights into human folly, and also the politics of climate change. Acclaimed British novelist McEwan took inspiration for his latest book from the people he encountered at the 2007 Potsdam Nobel Laureate Symposium on climate change. Not surprising the main characters, Professor Michael Beard, is male, a physicist, Nobel Laureate, but interestingly also an aging, fat scoundrel who several beautiful and intelligent women fall hopelessly in love with. In the beginning the professor is a global warming sceptic, but is soon lecturing on the need for fund managers to invest in his research on artificial photosynthesis as the new clean energy and solution to peak oil etcetera for altogether selfish and greedy reasons. While the book has been praised and promoted by environment groups, including Friends of the Earth, and not received so well by US Republicans, McEwan puts the boot in so well to the global warming alarmist camp and also post modern feminists and artists generally. Congrats, Obama. And for your next trick?